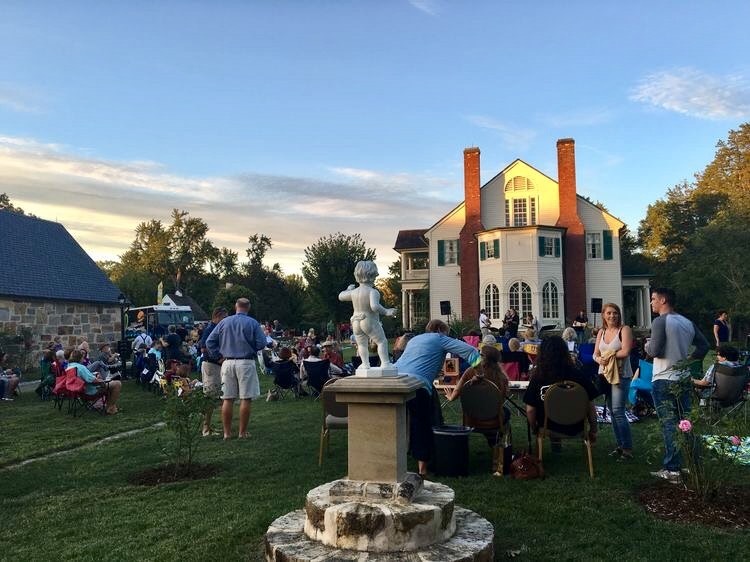 Join us for another toe-tapping evening of live music in the beautiful spring setting of our lawn and gardens. Enjoy beer and wine from Stafford County’s 6 Bears & a Goat Brewing Company and Potomac Point Winery. Two food trucks will be selling their delicious fare. Visit the studio and galleries of American artist Gari Melchers. Free admission. Tickets for beer/wine $5 and food trucks accept cash or credit. To reserve your spot, contact Meghan Pcsolyar at (540) 654-1848.